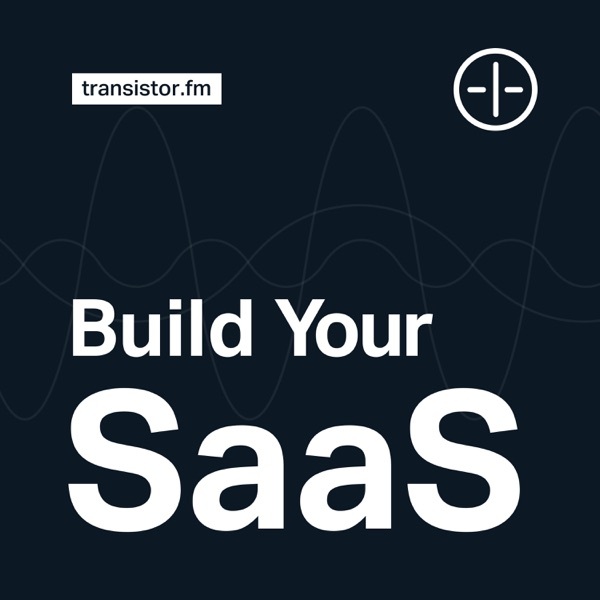 Build Your SaaS – bootstrapping in 2019 | Listen Free on Castbox. 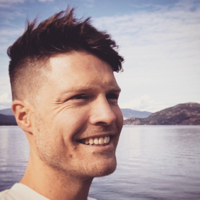 Taylor Otwell: "PHP (and a cheap laptop) changed my life"
Also: have you signed up for your app with your own credit card? Do startups need specialists or generalists? Did we solve our bandwidth cost crisis? Is this the best time to start a podcasting startup? You mentioned Castbox in this episode, so I thought I'd try it. Some folks have responded to this episode, wanting us to talk more about the total size of the market. We'll get into that in the future! Of you've ever wondered about conversion rates, this one's for you! "The money is bored" - this still gets me! Most folks underestimate the importance of building anticipation *before* a launch! Agreed! Paul Graham (from YC) has riffed on this a bunch too. I think the founder of Airbnb said that you have to start with something that doesn't scale to perfect the customer experience, before scaling. I think you're on the right track there! Love the show, love the candid insights and journey! For all of us out here burning our midnight oil and building our dreams. A great story with play-by-play updates as founders build a SaaS business. It’s honest and candid, with real insights. As a founder myself I’d certainly recommend it. If you’re building a web startup in 2018, this show is for you!